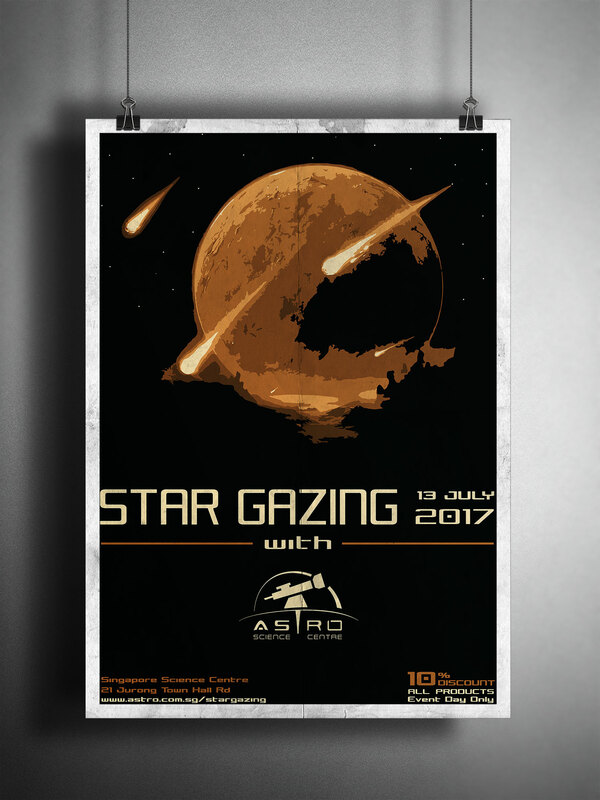 ASTRO is an astronomy company and shop located in Singapore. In this project, I started with redesign of existing business logo. 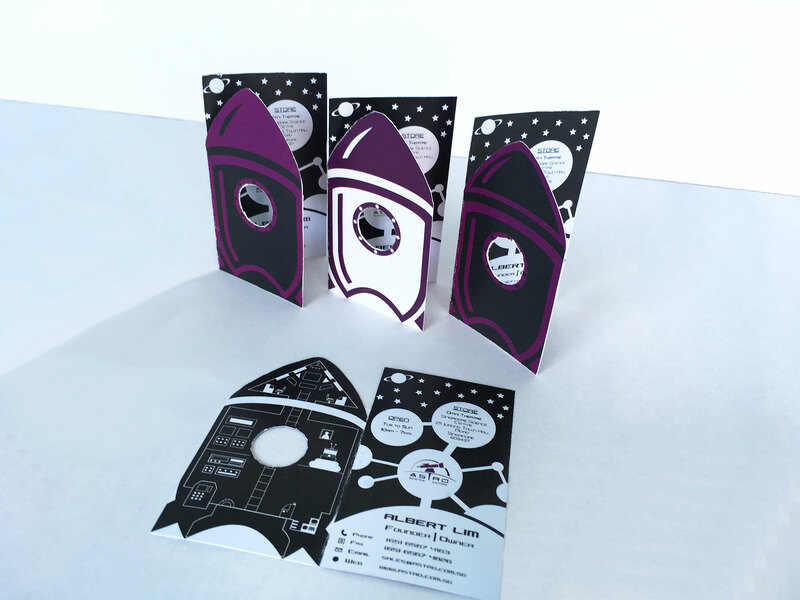 Followed by: business card, letterhead, envelope and a promotional poster. 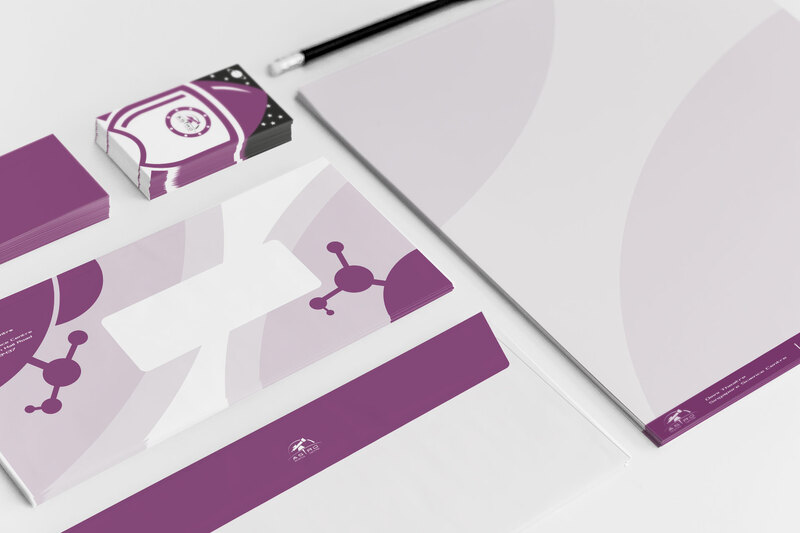 The goal was to produce consistent branding across all elements and express the unique identity of the brand, focusing on the astronomy theme but also scientific background.